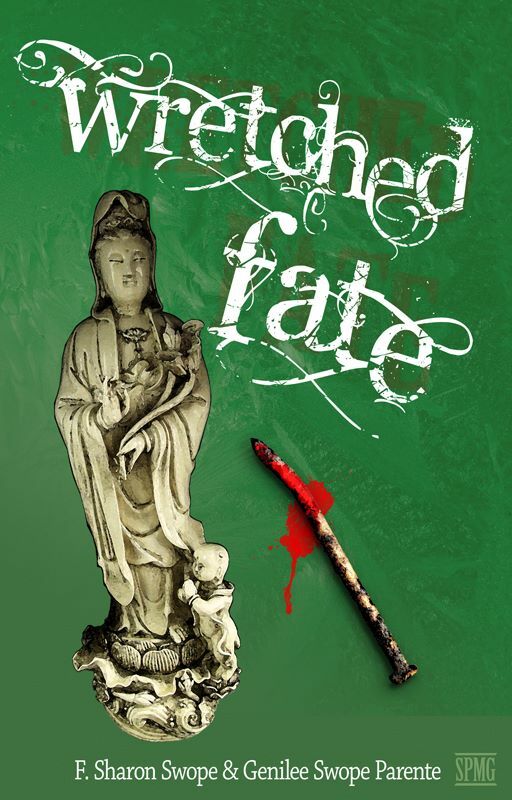 We got an exciting glimpse of the cover of our new book, Wretched Fate, last week and are sharing it here. Our publisher, Spectacle Media Publishing Group, is already starting to push the book and feature it recently on their web site: http://www.spectaclepmg.com/2013/09/will-wretched-fates-characters-find-the-change-they-crave/. Mom and I are talking October 9 to our first really large group—100 or so readers that belong to a senior group affiliated with Calvary Baptist Church in Woodbridge. Then it’s on to Manassas later this month to talk to a group at Fairmont Retirement Community in Manassas. Stay tuned to this site for more good news!